Hey Friends, just wrote this piece for Circulate News that I think you’ll like it. Whenever you guys are making presentations, I think there are powerful arguments and use cases like TED, Repair Café, Adidas or Levi Strauss you can use to show businesses how to integrate OS in their businesses. 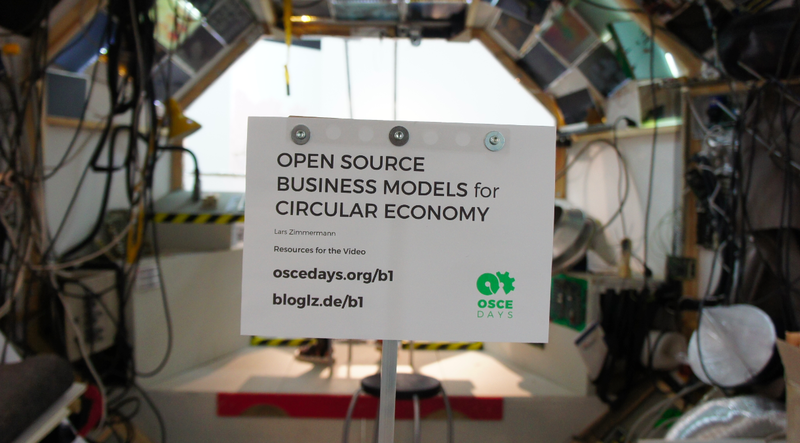 No business is able to - or needs to - create the whole circular economy by itself. 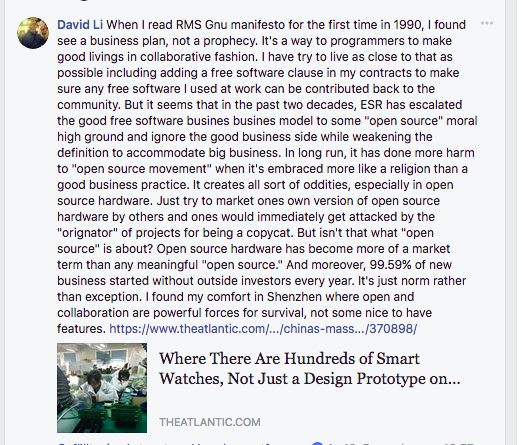 Open source is here to help. 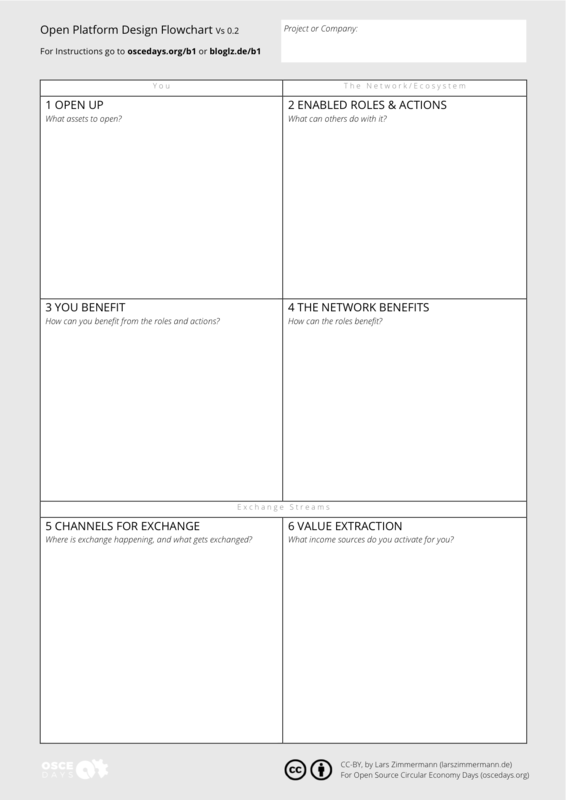 And for those who are keen to (re)invent their business using the possibilities of Open Source. Here is an online course and a tool to work with. 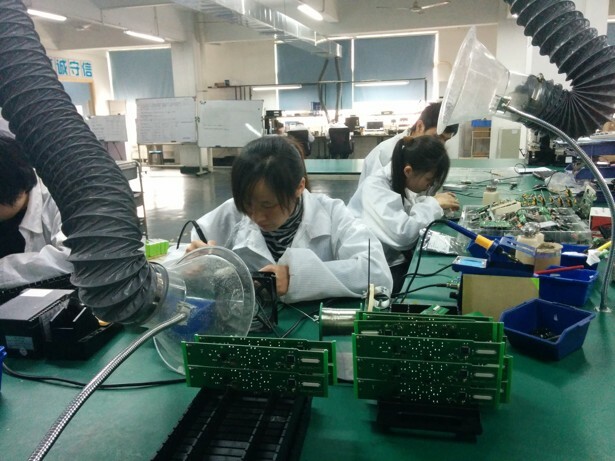 In Shenzhen, there are hundreds of smart watches, not just design prototypes. Here's why.